In my opinion woman looks more beautiful with long and shiny hair. Hair makes a lady look amazing. How to get Shiny Silky long Hair naturally? But how to get long shiny hair? So no matter nowadays only few women keep their hair long, still every woman wants her hair to be smooth and silky. We have to put some efforts to make our hair healthy and strong. The outer layer of healthy hair contains oil to keep Moist and Shiny. What happened, when this outer layer is damaged, hair look dull, unhealthy and dry. To make your hair healthy and Shiny you’ve to do proper hair care and it is the key to get Shiny, Silky, Healthy and Smooth Hair. Are you happy with the growth of your hair? 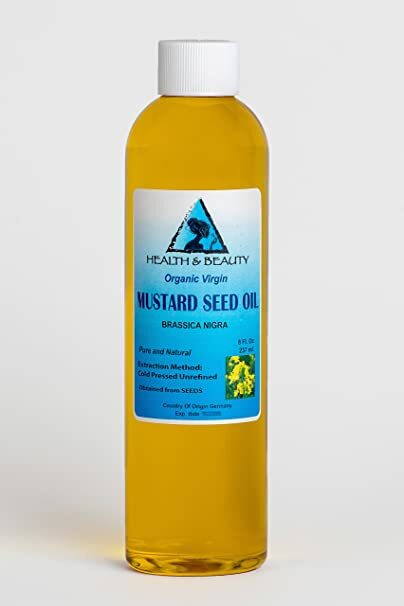 If you’re not happy, then Mustard Oil, which is also known as ‘Sarso Ka Tail, it is very good for healthy growth of your hair. My mother used to apply Mustard oil to my hair, when I was a little girl and my hair used to be so long and healthy as well, still at the age of 54 I’ve good hair, but not like before. Regular use of Mustard oil fulfills the demand of Zinc, deficiency of which often leads Massive hair fall. Mustard Oil is an Excellent Source of Conditioner. Means it contains the Essential Alpha fatty Acids that help to condition the hair nicely. Massaging Scalp with Mustard Oil is beneficial for the Scalp. It boosts Circulation and helps hair growth and Nourishes hair Follicles. Now I’m using Jasmine hair oil for last 8-9 years and even more. The fragrance of Jasmine Oil is Calming and Soothing and provides an instant relief from any kind of stress. 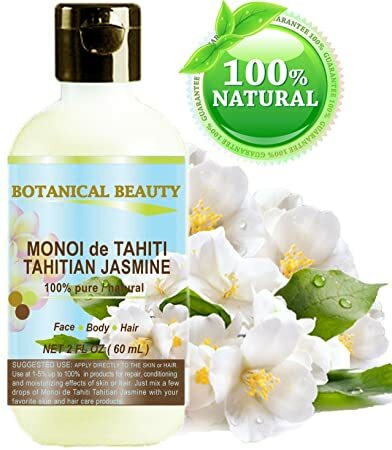 In the Olden Days, women used Oil extracted from the petals of flowers such as Jasmine to enhance their skin and hair. I apply Jasmine hair oil twice a week to my hair and I use this oil only for my hair. The Jasmine fragrance will calm your Nerves and that will help you Relax and relieve your stress. Jasmine hair Oil helps to Strengthen the roots of the hair, by making your hair stronger. Dabur Amala Hair Oil One bottle once a year I use for my hair, because it is Enriched with the goodness of Amla (Indian Gooseberry)Dabur Amla Hair Oil provides Amla’s real nourishment to hair. It strengthens hair roots, making them long, thick and beautiful. The mild soothing natural fragrance in Dabur Amla Gold Hair Oil gives an all day garden freshness. Dabur Amla Gold Hair Oil is a scientific blend of the purest mineral and vegetable oils. It is mixed hygienically in the correct ratio and these oils nurture the scalp, give hair a luxuriant glossy look, keep them silky and long, and prevent hair damage from the extremities of weather, premature graying & falling of hair. When massaged into the scalp it relaxes the mind, eases out stress and promotes sleep. It also nourishes and strengthens the hair roots. Take 6-8 ml of oil, depending upon the area of scalp and Volume of hair. Apply the oil on the hair and massage gently using your fingertips. Massage for 5-10 minutes using another 1-2 ml oil, if required in between. Use 2-3 times a week, preferably during morning or evening times, keeping the body relaxed. How to Dye your hair with Godrej Nupur Henna? This is my every weekend hair mask that I apply on my hair for last couple of years to keep them more Soft, Silky and even Shiny. Henna also known as Mehndi in Hindi, is an extremely popular hair Care Solution known for its Natural Goodness and Deep Nourishing qualities. Godrej Nupur brings to you the purest quality Rajasthani Henna fortified with 9 special herbs that’s acknowledged worldwide for superior coloring, hair care and conditioning capabilities. The best of Rajasthani henna combined with 9 natural herbs added in perfect proportions makes Godrej Nupur Perfect hair mask to get Shiny and beautiful hair. Nupur henna is a 100% natural formulation chosen by women as a trusted companion for hair-health and nourishment. Today Nupur stands for all that’s beauty, celebration and femininity rooted in a strong Indian origin. How to dye Grey hair Naturally? When we are growing older, our hair started to become grey, then most of us, we want to dye those grey hair to look young and beautiful. In my opinion, henna is the best way to use as a dye and when we combined it with some more Natural things, then it becomes more healthy as well. Watch the below Video to learn to dye your hair.